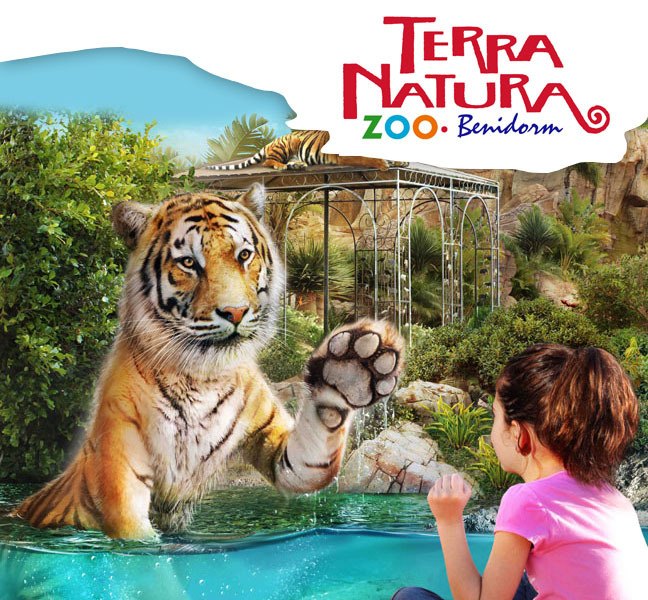 Enjoy this zoo and its aquatic version Aqua Natura (Water attractions park) Very close to Benidorm, it offers you the opportunity for a fun day out with the kids, seeing exotic animals and enjoying the water. 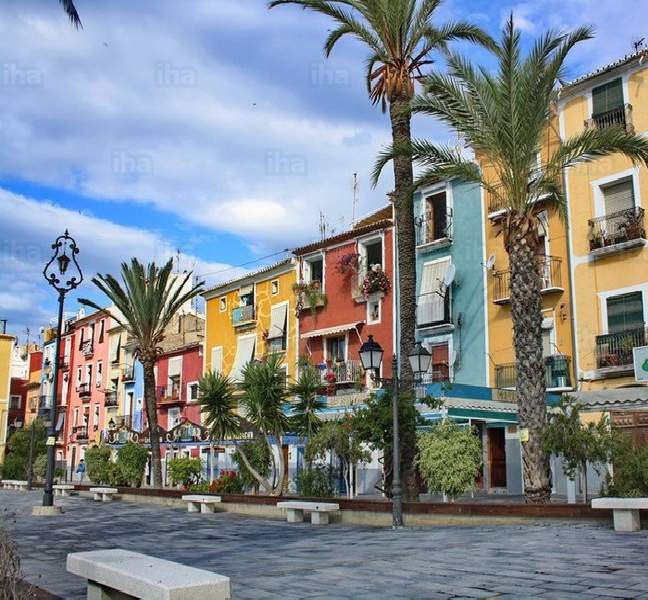 Enjoy Villajoyosa, a coastal town located 12km south of the campsite, with beautiful beaches and hidden coves, a quiet atmosphere… Enjoy its port, and the beach bars on offer along its countless beaches. 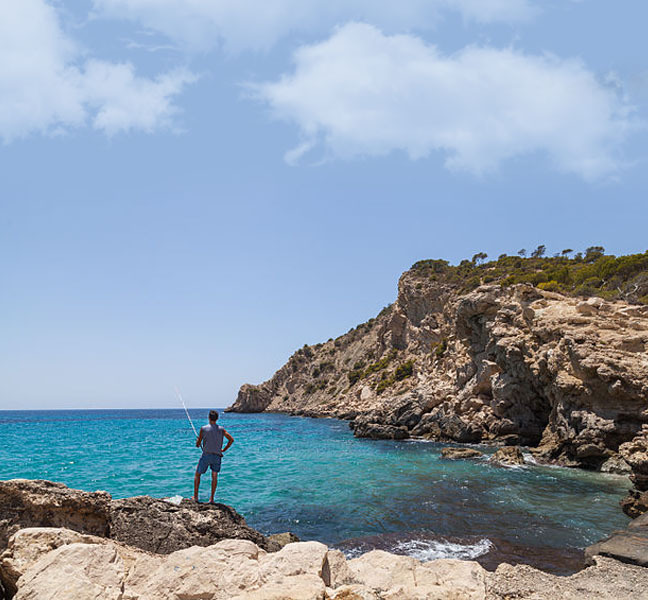 Enjoy this marvellous cove located between Benidorm and Villajoyosa. Discover its multicultural atmosphere and enjoy a fabulous rice dish or refreshment in the surrounding establishments. A must-visit for clients of our campsite! 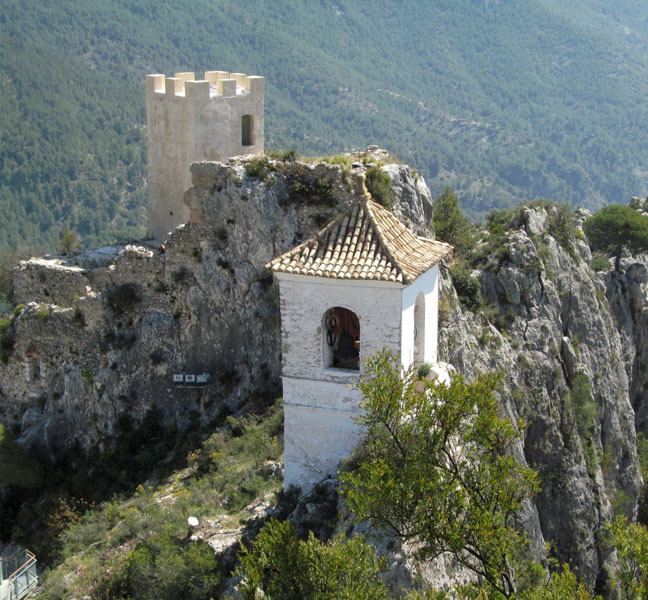 Guadalest is a tiny village located in the mountains, 25km from our campsite. Enjoy a village with a fortress built in the mountain itself, with views of its reservoir and stroll through its streets soaking in its pleasant and peaceful atmosphere. An area recently declared as one of the ten most important natural swimming pools in the whole of Spain, at the foot of the Sierra Bèrnia mountain. 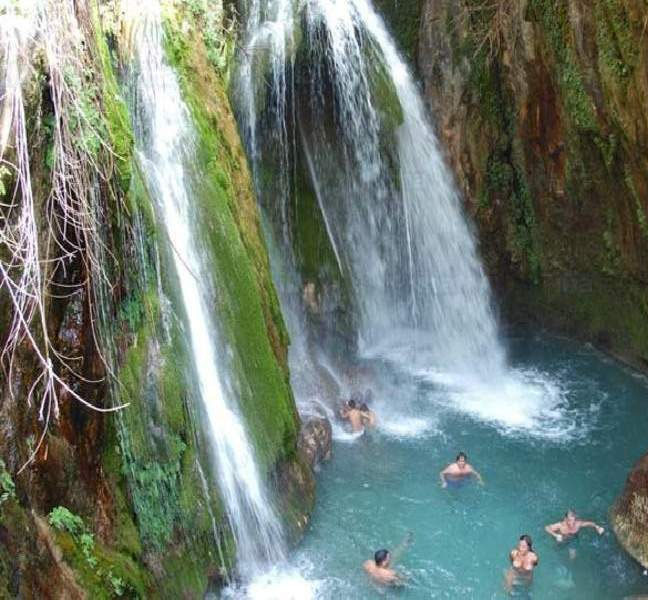 The spring is located in Callosa d´en Sarrià in an enviable natural setting. 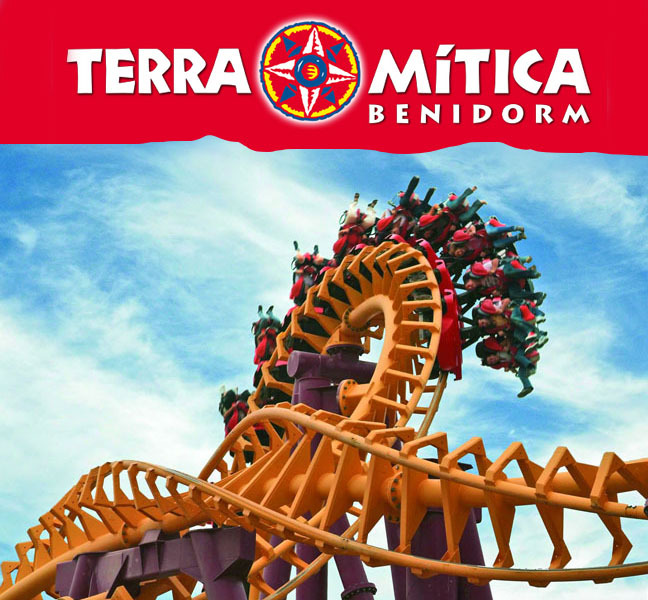 Discover this fantastic amusement park located right in the centre of Benidorm. The theme is based on a recreation of ancient Mediterranean civilisations, represented in three themed zones: Egyptian, Greek and Roman. 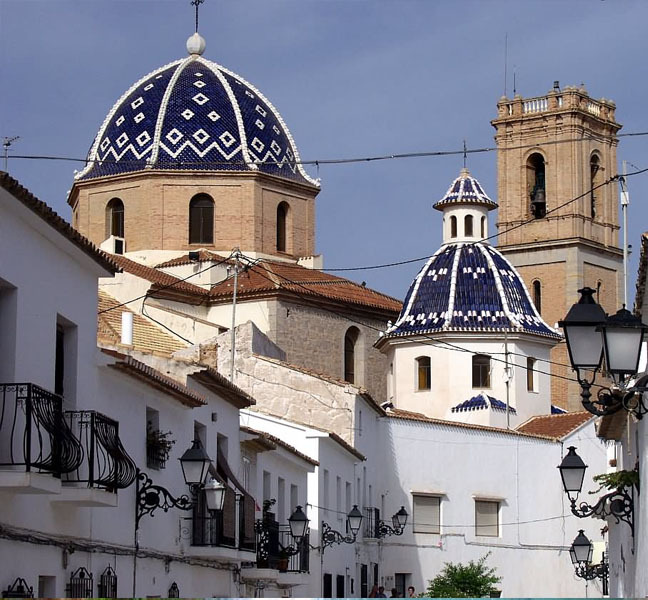 Benidorm is the main town in the Marina Baja area; enjoy the best bar and tapas area in the town. 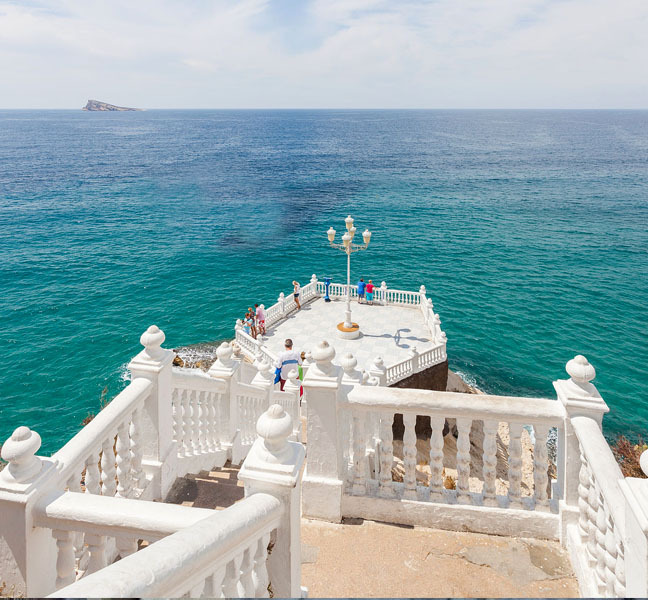 Visit its castle and enjoy the best views of Levante Beach. What are you waiting for? Visit Benidorm in all its glory. 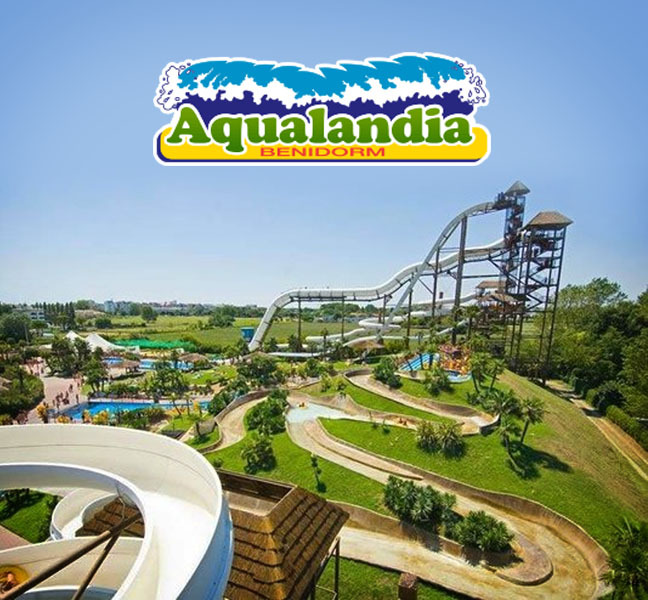 Aqualandia is the biggest water park in Europe, just a few metres from our campsite. Go and enjoy a fun day out with the youngest members of the family. Guaranteed fun with the best attractions.